It was held in Buenos Aires, Argentina, from 21 to 22 November 2013. 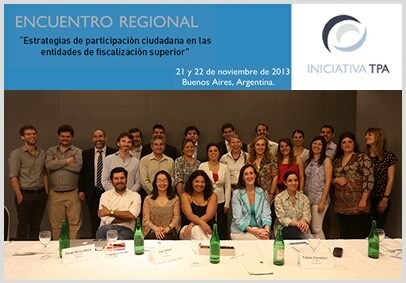 In order to assess the state of affairs of the collaborative work between oversight bodies in Latin America and the civil society, outline future course of joint action and convened by the Initiative Network Transparency, Participation and Accountability (TPA), a group of Civil Society Organizations and SAI officials from various countries in the region gathered in Buenos Aires on 21 and 22 November. The debate carried out was based on a series of studies by the member organizations of the Initiative TPA, and realize the experiences and good practices developed by SAIs in their relationship with NGOs and citizens. 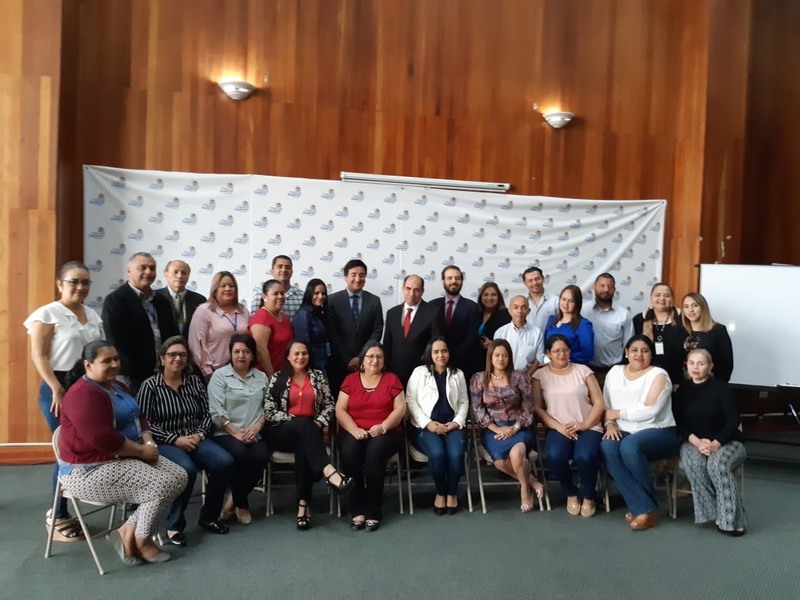 The main conclusions of the meeting aimed to increase mutual knowledge, to institutionalize good practices that exist and to expand the areas of partnership between civil society and the SAI. 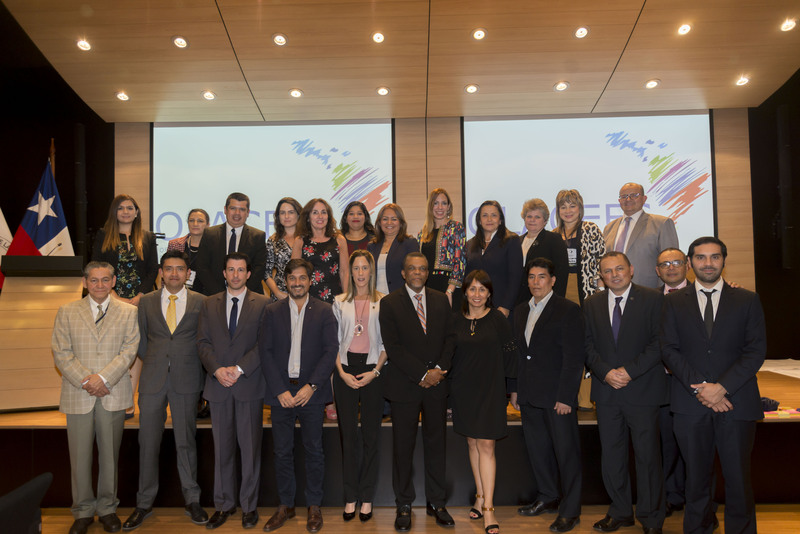 Participants included representatives of NGOs and EFS Argentina, Costa Rica, Chile, Paraguay and Peru, and other NGOs in Colombia, Ecuador and Mexico. 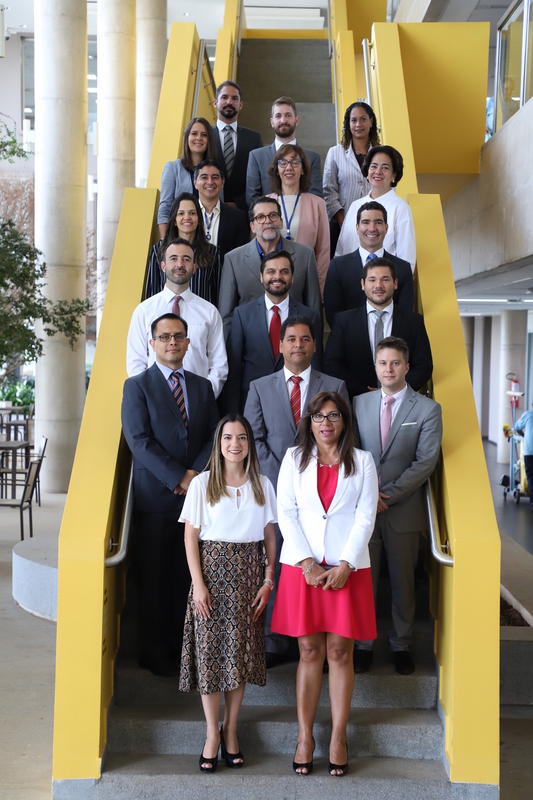 Network initiative TPA is a project coordinated by ACIJ member of the Support Network OLACEFS, whose main objective is to strengthen the fiscal control by increasing transparency, strengthening accountability and the public participation.